In case you weren’t able to join us for Forge DevCon, we have some great news! 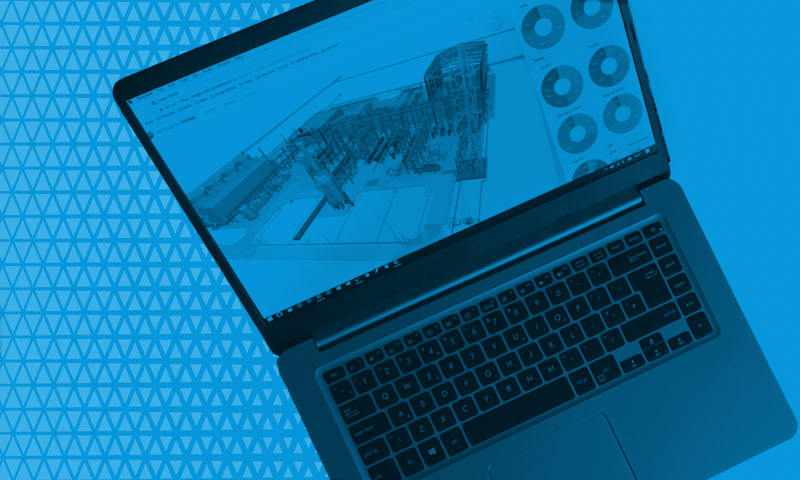 We’re happy to announce that Design Automation API for Revit (aka Revit IO) will be going to public beta on January 28, 2019. It’s Revit’s engine running in the cloud as a Forge service. Build cloud-native apps and services that create, extract, and modify Revit data. Check out this DevCon class for more info. Start converting your Revit add-ins by following the instructions in this class handout. This is a special program to help developers leverage Autodesk Forge APIs to build next generation solutions. The February workshop will focus on Design Automation for Revit. 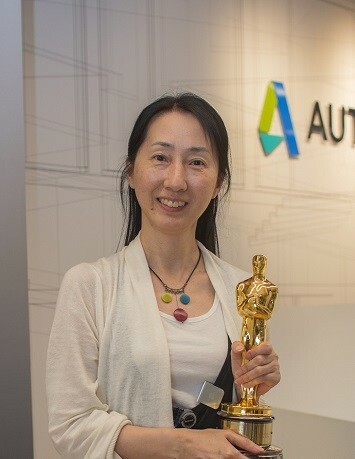 Work up close and personal with the Autodesk team to turn your idea into a working prototype.